You may have guessed what these quotes have in common – preparation is key to success. This concept applies to most aspects of life, and is crucial when it comes to weight loss. 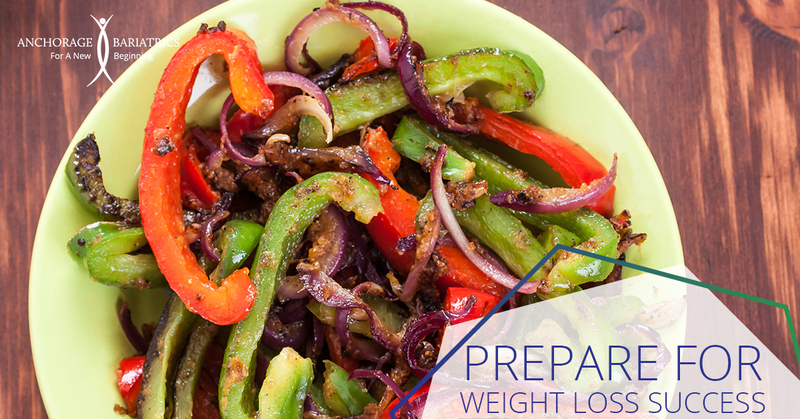 So, how do you prepare to succeed in losing weight? Two of the best ways are to prepare your meals in advance and have a well-planned menu. Begin with your shopping list for the grocery store. Plan out your meals for each day and stick to the list. Next, cook and package your meals in portion controlled containers. The benefit here lies in that they are portioned out and are convenient to grab and go, which can help you avoid the “starving by lunchtime” issue and the “I didn’t bring anything for lunch so I’ll just get fast food” temptation. A lot of people struggle with meal planning and prepping and then run into the problem of not eating breakfast (which then leads to hunger and poor choices later in the day). The old adage that “breakfast is the most important meal of the day” is true! Same goes for lunch, snacks and dinner. Having something ready in advance will make it easier for you to make healthy choices. Need more help? Talk to our Clinical Dietitian or sign up for New Directions! 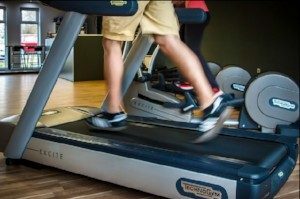 Vary your workouts to increase results and decrease boredom. Doing the same thing each time can get old quickly, so try mixing it up to maintain your interest. Alternating between activities also improves strength and endurance. When you perform a certain exercise your body develops “muscle memory” which is what helps that exercise become easier. Doing different things promotes muscle growth, stronger joints and tendons, and better balance. Not to mention you’ll be happy for a change of pace and see results faster! 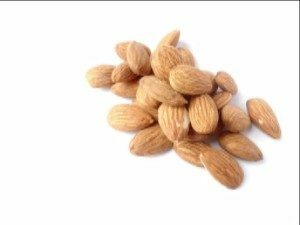 Almonds: Like other tree nuts, almonds are rich in protein. They also supply calcium and heart-healthy monounsaturated fat. A handful a day may lower your LDL cholesterol. If you’re snacking, go dry-roasted or unsalted. Slices in salads and baked goods work, too. For those who are not fans of dairy, almond milk is an intriguing alternative. And almonds make a nice nut butter as well.